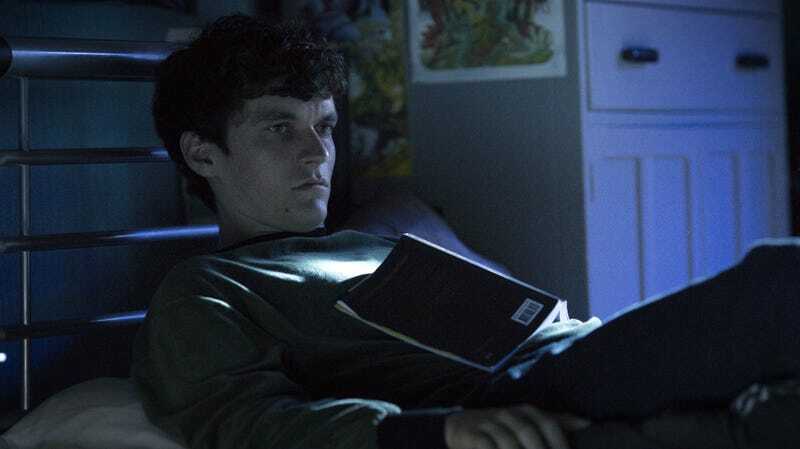 For Chooseco LLC, the answer is “Yes.” Variety reports the publisher, which owns the rights to the popular Choose Your Own Adventure book series, sued Netflix in federal court today saying that Black Mirror: Bandersnatch “infringes on its trademarks” The publisher is seeking at least $25 million in damages. Apparently, Netflix had been in negotiations with Chooseco over the last few years to try and officially get the rights to the famous book series, but failed. That, along with the fact a character in Bandersnatch literally says “It’s a Choose Your Own Adventure book” about something in the movie, seemed to get the ball rolling. Also of note is the fact that 20th Century Fox, soon to be owned by Disney, has the movie rights to the Choose Your Own Adventure book series, so that could come into play too. This is certainly something we’ll be following and it’ll be fascinating to see if Chooseco actually has any rights to the idea of making this kind of interactive entertainment. What do you choose?